Natural oils serve to keep the hair and scalp moisturized. These oils are produced below the scalp, transferring to hair as a matter of course. Oil production varies from one person to the next. 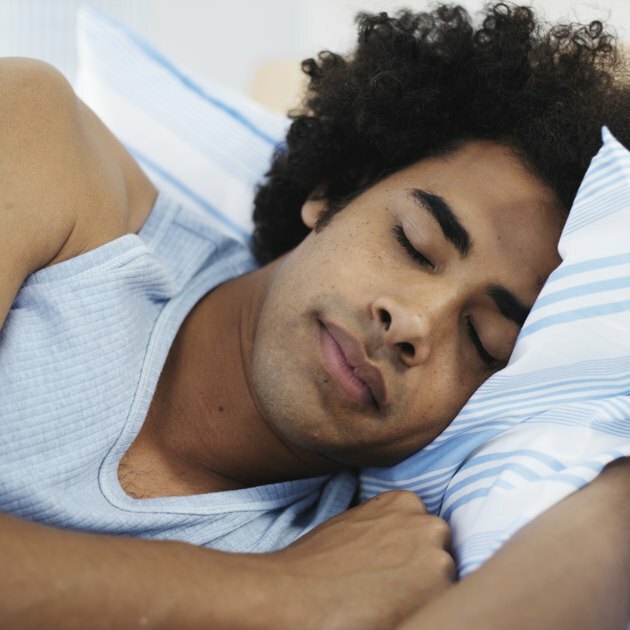 No matter what the level of your scalp's oil production, oil easily transfers from your hair to the pillowcase as you sleep. 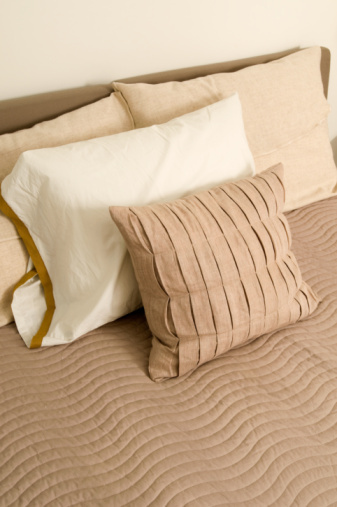 When it's left unattended, hair oil left on your pillowcase leads to discoloration and attracts dirt and dust. You can get oily hair stains out of pillowcases with the use of common household supplies and effective removal techniques. Oil naturally transfers from hair to the pillowcase as you sleep. Remove the pillowcase from the pillow. Lay it on a flat work surface. Pour baking soda over the hair oil stain to cover it. Leave the baking soda in place for 20 to 30 minutes to absorb the oil stain and any accompanying odor. Brush the baking soda off the pillowcase and into the trash. Spray the remaining hair oil stain with petroleum-based stain remover to help loosen the oil. Allow the stain remover to soak into the fabric for two minutes. 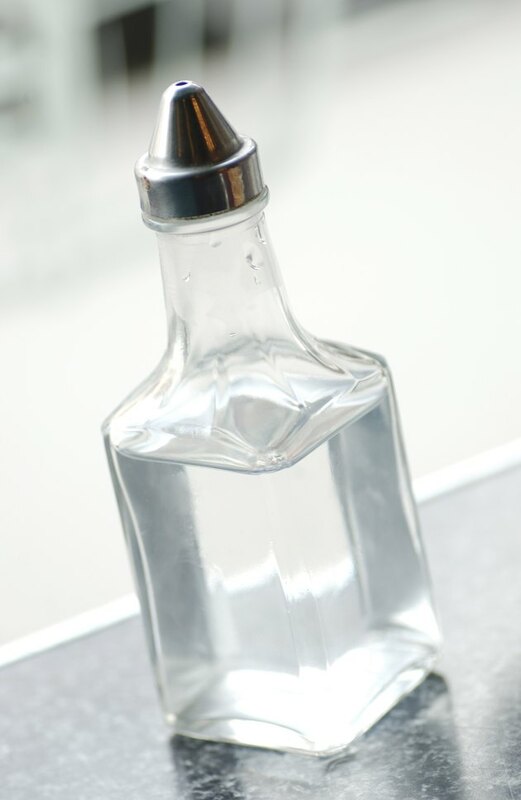 White vinegar has grease-cutting abilities to help remove the oil stain. Launder the pillowcase in the hottest water allowed for the fabric. Add heavy-duty laundry detergent and 1 cup of white vinegar to the wash cycle to remove hair oil. Check the pillowcase fabric before placing it in the dryer. Treat any remaining hair oil stains with dry cleaning solvent. Wet a paper towel with dry cleaning solvent and blot the hair oil stains from the inside of the pillowcase. Allow the dry cleaning solvent to dry before laundering the pillowcase again.